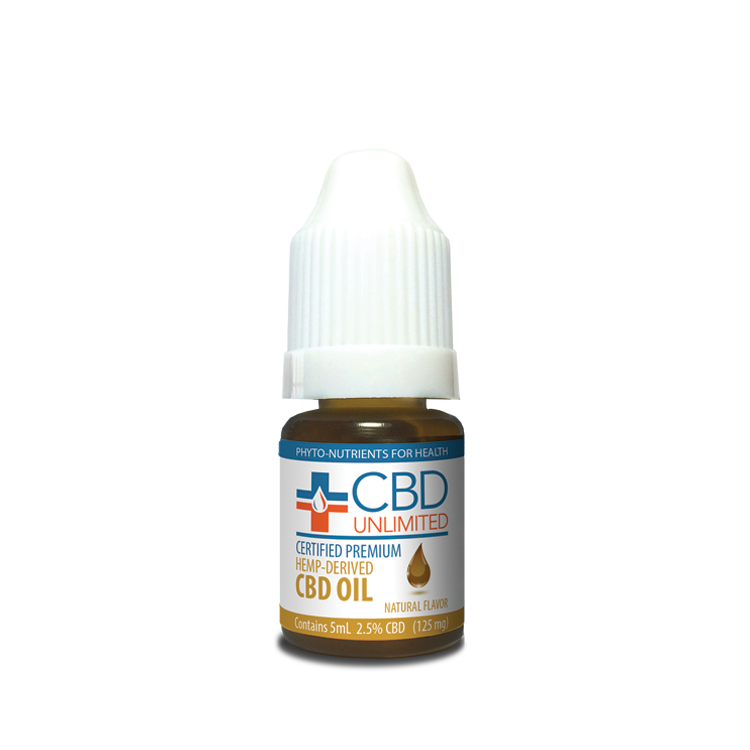 – Edible organic cold pressed hemp and grape seed oils with naturally occurring Vitamin E and Omega 3 and 6. 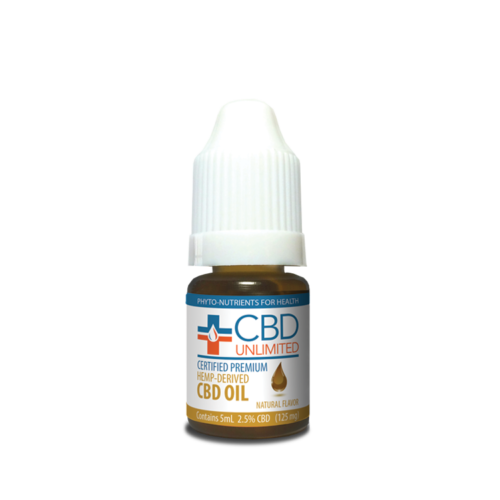 – Contains 100 mg of combined CBD and CBDA. Also contains CBG, CBC and CBN.